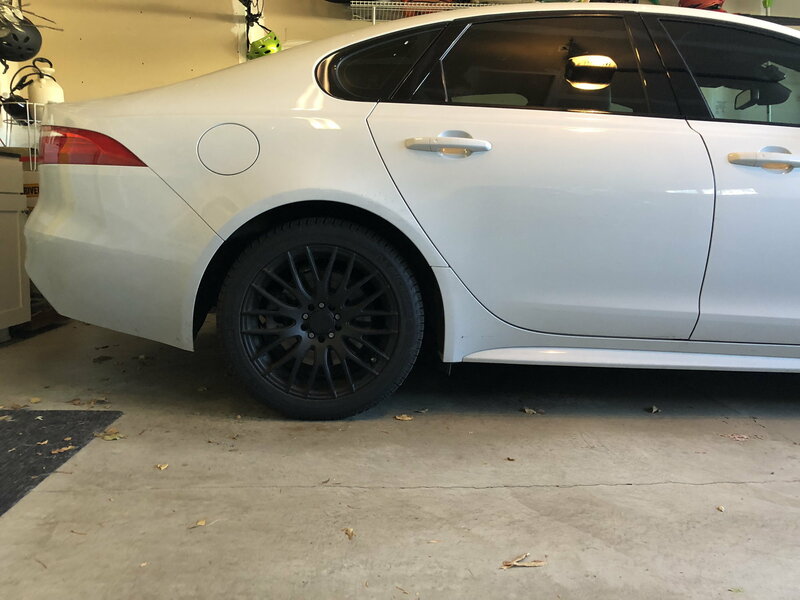 Hey Board - looking for a back up set of rims for my 2016 XF-S - winter driving is the reason. Does anyone know of a good site that sells used Jaguar Rims or maybe some similar aftermarket rims. Portland, East Coast or West Coast? Which rim and what size tire did you go with? I asked since there is a used set here in the Boston area that originally came of an S. Unfortunately, that won't work for you since your on the other coast. It is posted in the classifieds. can a used BCM be used for a 2010 Jaguar xf? Best place to get used/new parts? 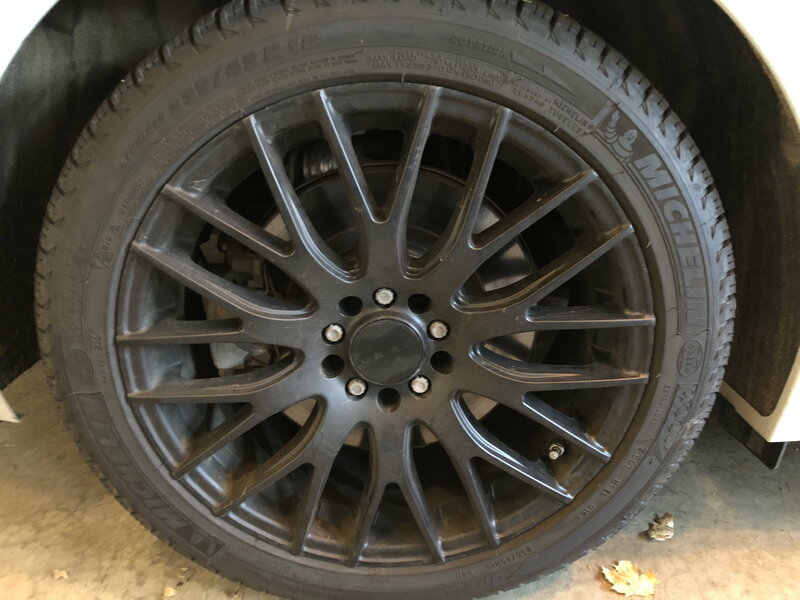 Used X-Type Rims - is there a market?